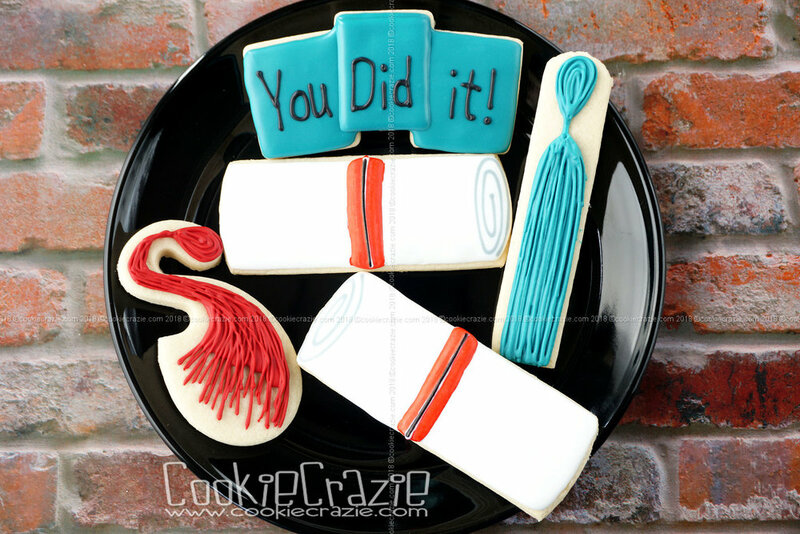 Oh there is such joy in crossing the finishing line of an education goal and graduating. 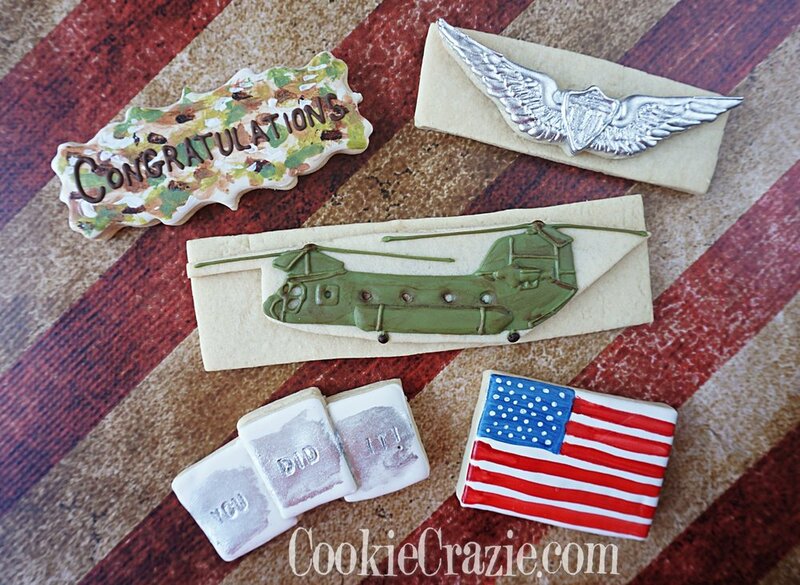 It is truly time to celebrate and so many cookie ideas to make a reality. 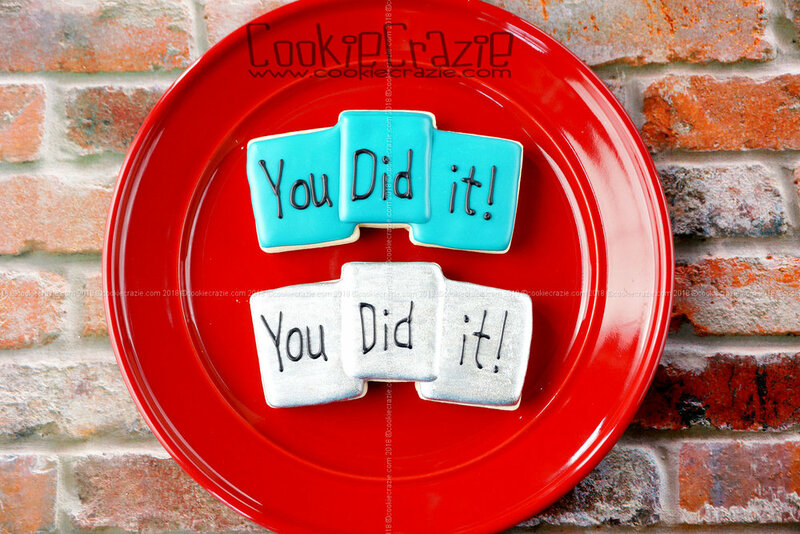 Congratulations to all those who have earned a diploma and stepped up their knowledge game! 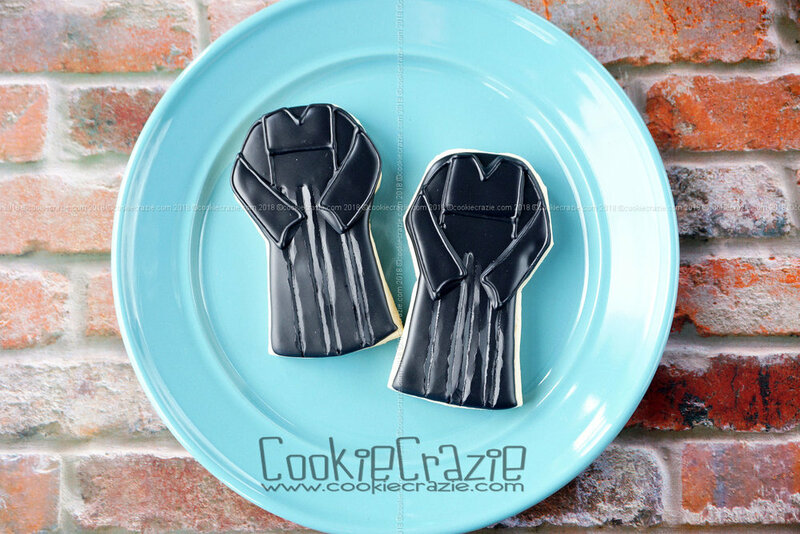 Cookie Joy: Sweet Graduation Bliss! 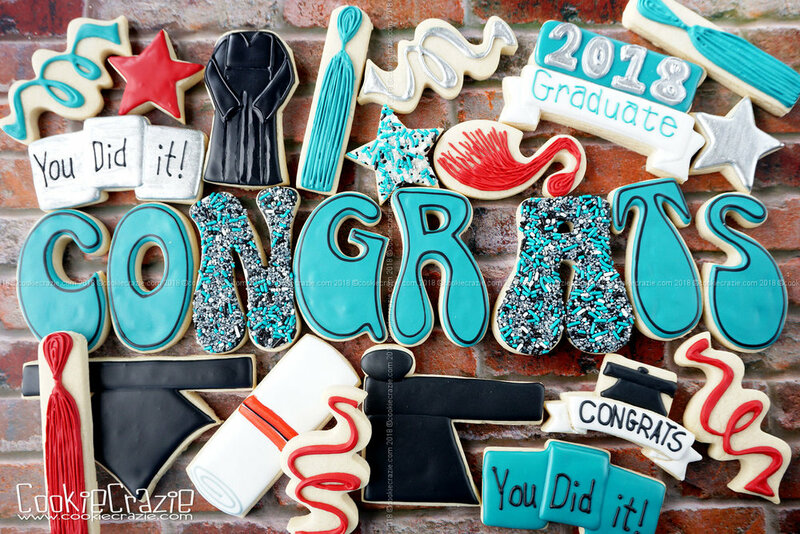 First College Graduation.....Celebrated with Cookies, Of Course! Healing.....Check! 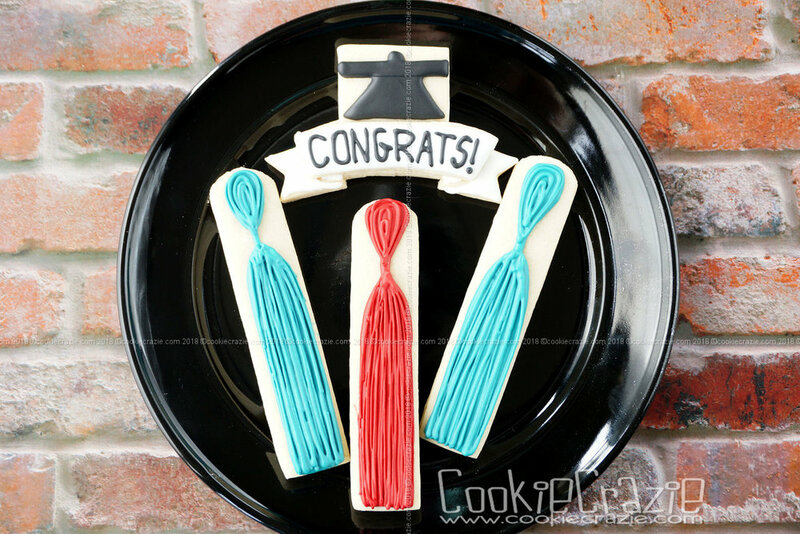 Two Graduations....Check! Time to Relax....YEAH!